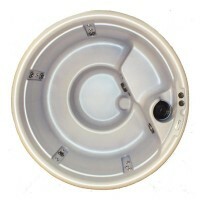 The Impulse™ Classic is a great model in which to begin your hot tub lifestyle. 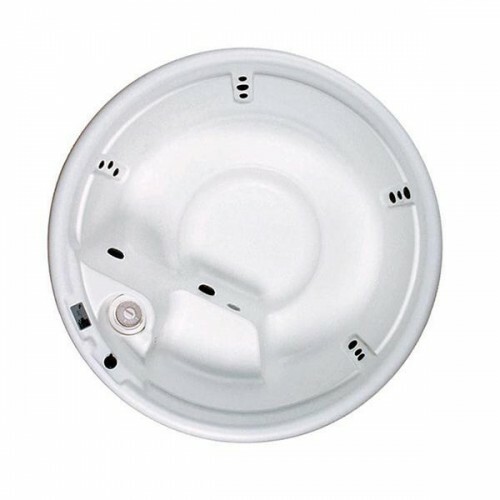 At a 31” depth, it is the shallowest of the Nordic Hot Tubs models but it has all the details, features and benefits Nordic tubs are known for. Convertible for 110/220V the Impulse is a perfect blend of form, fun and function. 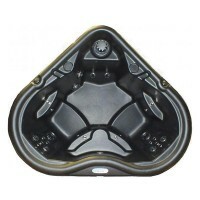 The barrier-free bench seat provides unrestricted seating choices so you can enjoy superb hot water therapy. Give in to the impulse and take home an Impulse™ Classic today!